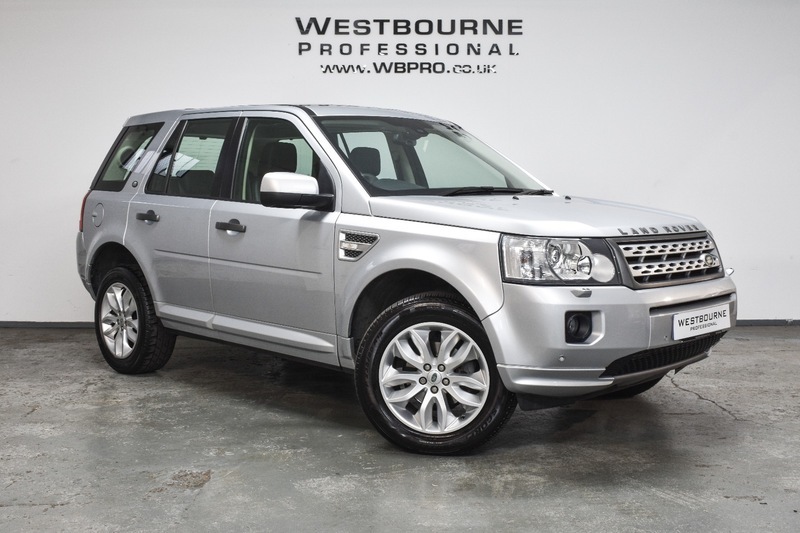 A beautiful low mileage example in top of the range HSE trim, featuring excellent specification including Sat Nav, Heated Electric Memory Leather Seats, DAB Radio, Bluetooth, Front & Rear Parking Sensors, Cruise Control, Twin Sunroofs, Heated Windscreen, Automatic Dual Zone Climate Control & Air Conditioning, Power Folding Mirrors, Automatic Lights, Alpine Stereo System, Automatic Wipers, 18" Alloy Wheels, Terrain Response System, Hill Descent Control and much more. Presented in excellent condition throughout, finished in Indus Silver with Ebony interior. A genuine one owner car supplied complete with full service history, with both Land Rover and marque specialists at 4102, 8266, 12740, 17507, 21498, 24021 and 27030 miles.